Roofing, Siding, Gutters, Commercial and Residential. If you’re looking for professional roofers in Danbury and the surrounding areas, you’re in the right place. We have a highly skilled team who can install, fix and completely replace any commercial or residential roofs quickly and efficiently. We pride ourselves on being reliable and hard working. All of our staff are fully qualified and highly skilled to be able to solve any roofing problem you may have. You can have complete peace of mind knowing that when we complete your job, you are receiving a very high standard of work, at a competitive price – and that the work undertaken is guaranteed. Whatever you require you can be sure we will complete the job at a highly efficient and professional standard. As one of the leading local roofing companies in Danbury, we offer a comprehensive range of roofing solutions for your residential or commercial property. We also cover repairs and replacement on a variety of roofing types including shingle, flat, rubber, EPDM, asphalt shingles roofs and more. We approach each project as a new challenge to further our standards in the supply and delivery of an outstanding roofing service. We thrive on delivering the very best work possible, so you can rest assured you’re in safe hands. Over time the roof of your home can become worn due to the weather and other elements. If your roof is damaged then it needs to be looked at by professionals right away. Any weakness can lead to further problems with the structure causing a costly bill. So if you’re looking for roof repair in Danbury CT, we will be able to fix your roof, helping to prolong the life and durability of it. If maintained, the roof of your home can last for many years to come. We’re able to fix everything from leaks, to missing or loose tiles and structural issues. When you contact us you’ll have a true and fair assessment by a trained industry professional who will recommend the best solution for your home. Read more about roof repair here. There may be occasions when a problem with your roof goes unnoticed. If left untreated the situation can become worse and more expensive. By undergoing a full roof replacement this is a long term and cost effective plan that will help prevent further damage and problems in the future. 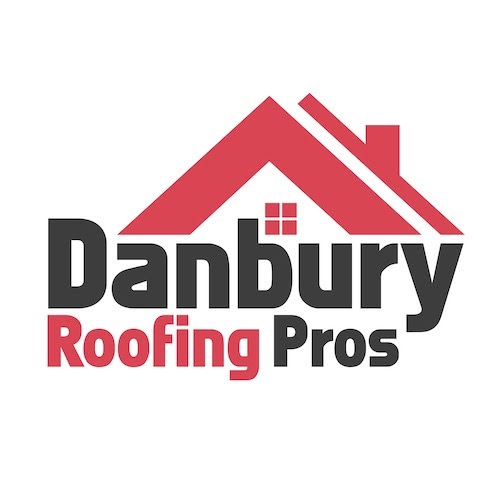 As professional expert roofing contractors in Danbury, we’ll make sure that by replacing your roof we’ll help you to eliminate common problems such as water leaks and mold growth which can lead to internal structural issues. 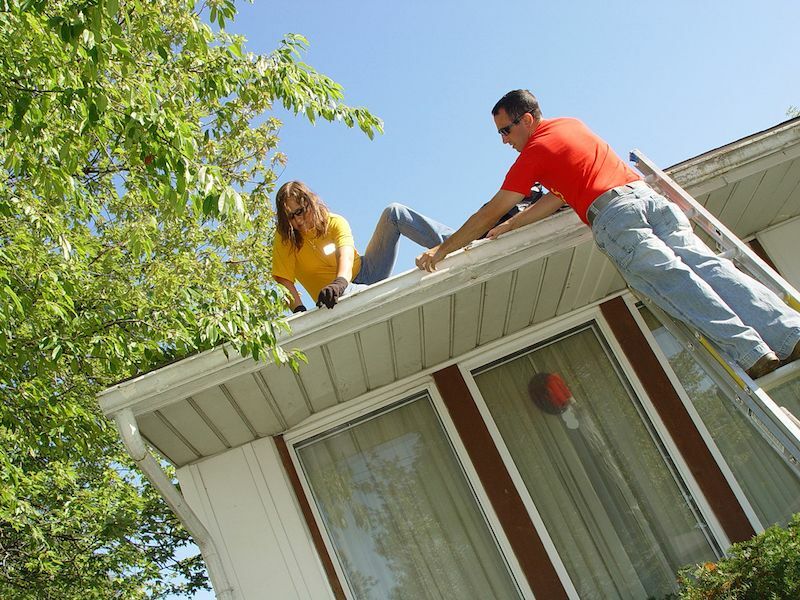 A new roof will also improve the energy efficiency of your home helping you to reduce household energy bills. Lastly, a replacement roof will increase the property value when it comes to selling your home. Read more about roof replacement here. We offer a very high standard of workmanship for both residential and commercial roofing. No matter what the size of the job is, our highly trained and experience team will provide the best service in town. Asphalt shingles are the most popular material used in the US. You can find out more information about why it’s such a popular material here. We have extensive experience and have worked on numerous properties that use this particular material. So why not give us a call to schedule a free estimate to help assess your requirements and overall cost to complete your project. Metal roofs are long lasting and durable to all the elements. They can be aesthetically pleasing and easy to install. There is a wide variety of metals to choose from including; copper, stainless steel, aluminum and zinc, each with different attributes to make them unique for your home and property. Unlike traditional materials, metal roofs don’t require regular maintenance and in today’s modern world we have the technology to be able to make the installation quicker and easier, while at the same time keeping it hand crafted. 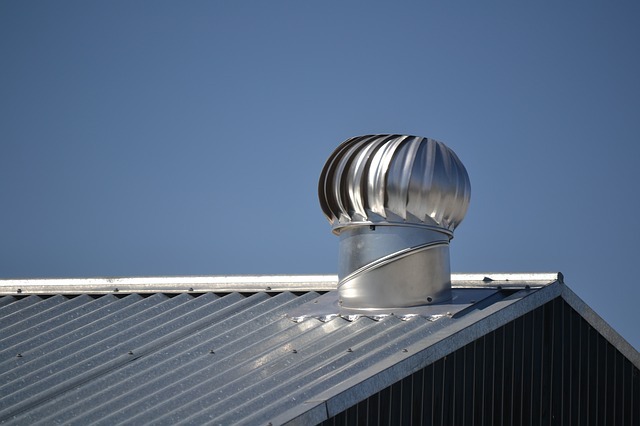 We are specialists in this field, so if you’re looking for a contractor who is an expert in metal roofing, give us a call. There is no job which we are not able to handle, from both the commercial to the residential. For more information about us and the services we can offer get in touch with one of the team today. Read more about metal roofing here. Our highly trained team have plenty of experience with flat roofs. We specialize in EPDM, and are able to repair, maintain and reroof your commercial property quickly and efficiently, so give us a call to schedule a free appointment for a quotation today. If your property needs new siding, we’re the people for you. 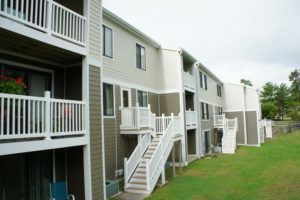 We offer all types of siding for houses and will be able to advise you on the best type of siding for your property. 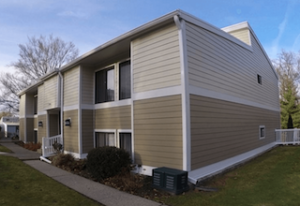 We are able to work with a wide range of materials including vinyl siding that looks like cedar shakes, exterior wood siding types, as well as fiber cement along with a wide range of available colors to suit your needs. We offer free estimates, so if you would like to find out more about the cost of siding your home, please contact us today. You can find out more about our siding service here. We take immense pride in our work and aim to deliver the best roofing in Danbury. 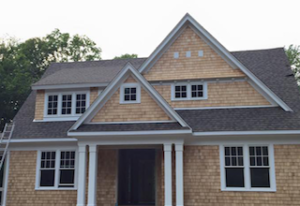 That’s why we’d like to think we were one of the leading roofing contractors in Danbury and across Fairfield county, Connecticut. We aim to get our customer’s work done efficiently and to the highest standard possible. We always clean up after ourselves leaving your home spotless and our customer service is second to none. Contact our project manager Francisco Rocha today for a free roofing estimate. Fix leaking or damaged roofs as well as a full replacement if needed. Transform the look of your house with a range of materials available. 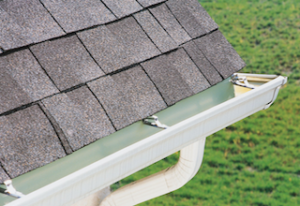 The latest and most effective gutter drainage systems. Danbury earned this nickname because of its role in producing hats in the early 20th century. In fact it was estimated that at one point, it was producing around 25% of all the hats produced in the USA. Bethel, Ridgefield, Redding, Hawleyville, Redding Center, New Fairfield, Brookfield, Redding Ridge, Newtown, Georgetown, Sandy Hook, Wilton, Weston, Monroe, Sherman, Trumbull, Norwalk, Westport, Bridgeport, Shelton, Southport, Greens Farms, Greenwich, Darien, New Canaan, Stamford, Fairfield, Waterbury. 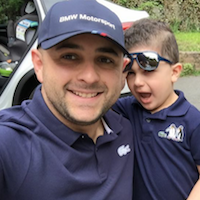 If you’re looking for a roofing contractor in Danbury CT who has the experience, knowledge, honesty and reliability to provide you the best building experience this side of Connecticut, give us a call and schedule a free estimate today.